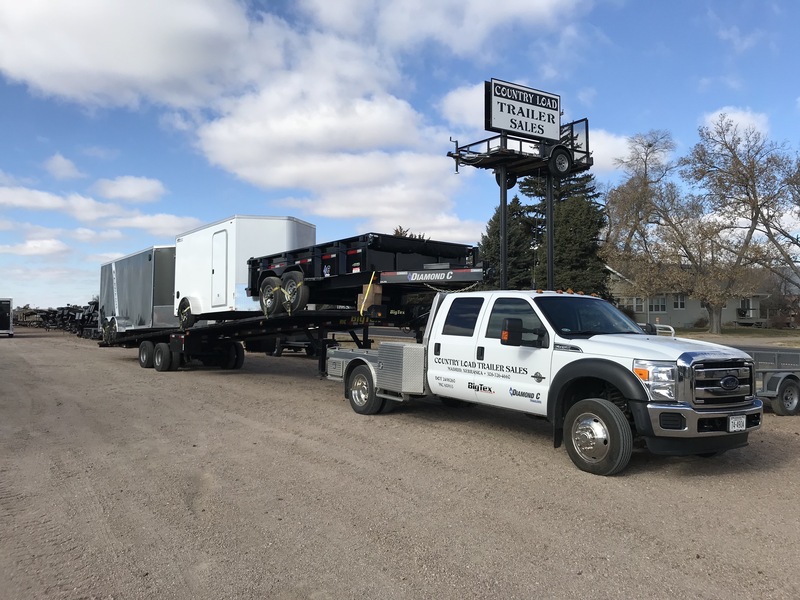 Country Load Trailer Sales is proud to bring industry leading trailers to Nebraska. Let our experts help get you in front of the best trailer for your needs. Call or come see us today! We can deliver a trailer to you for a small fee. Call us up to get a quote. Are you needing a snowmobile trailer?